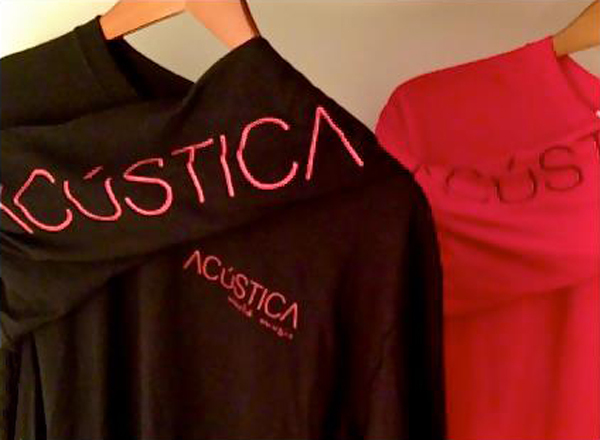 Support Acústica World Music with the purchase of an official long-sleeve t-shirt or our debut album, Cuatro Vidas! You can find the CD online from a number of online stores, both downloads and physical CDs. 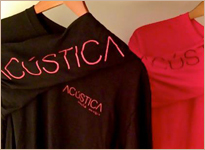 But only here will you find personally autographed official Acústica CDs, 8x10 photos, and official Acústica t-shirts. They make great gifts for the music-lovers in your life ... and shipping is FREE! 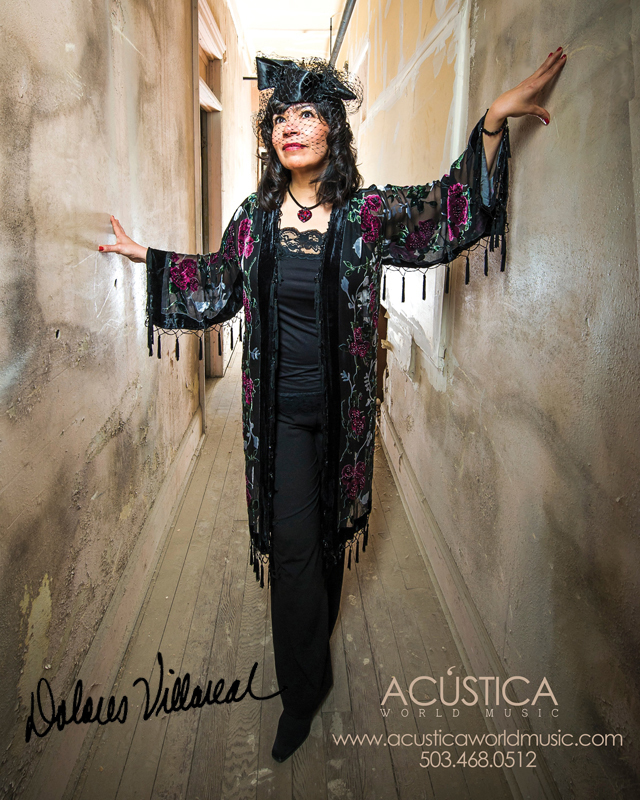 ©2013 Acústica World Music / Dolores Villareal. All rights Reserved. Web site designed by Redhare.